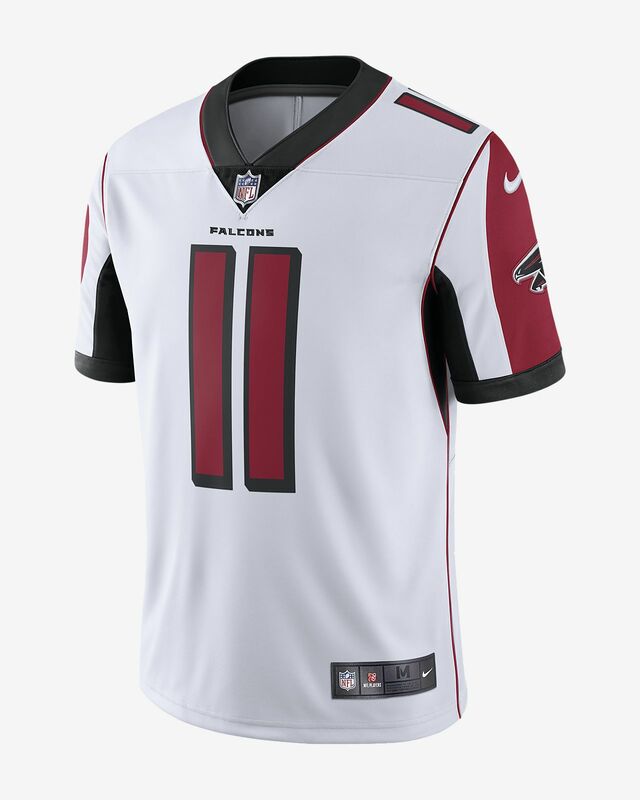 The NFL Atlanta Falcons Limited Jersey delivers unparalleled feel and style for fans who command attention, at the stadium or on the street. Have your say. 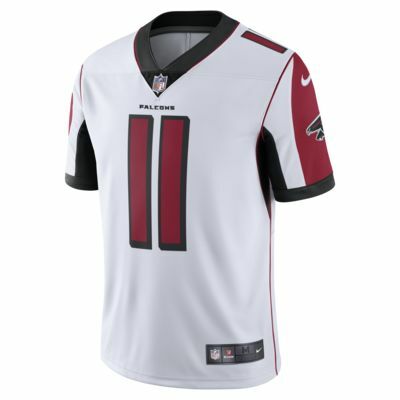 Be the first to review the NFL Atlanta Falcons Limited (Julio Jones).